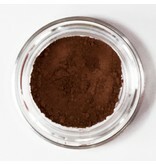 A super rich deep brown that has red influence. In deeper skins great for all over or bone color. 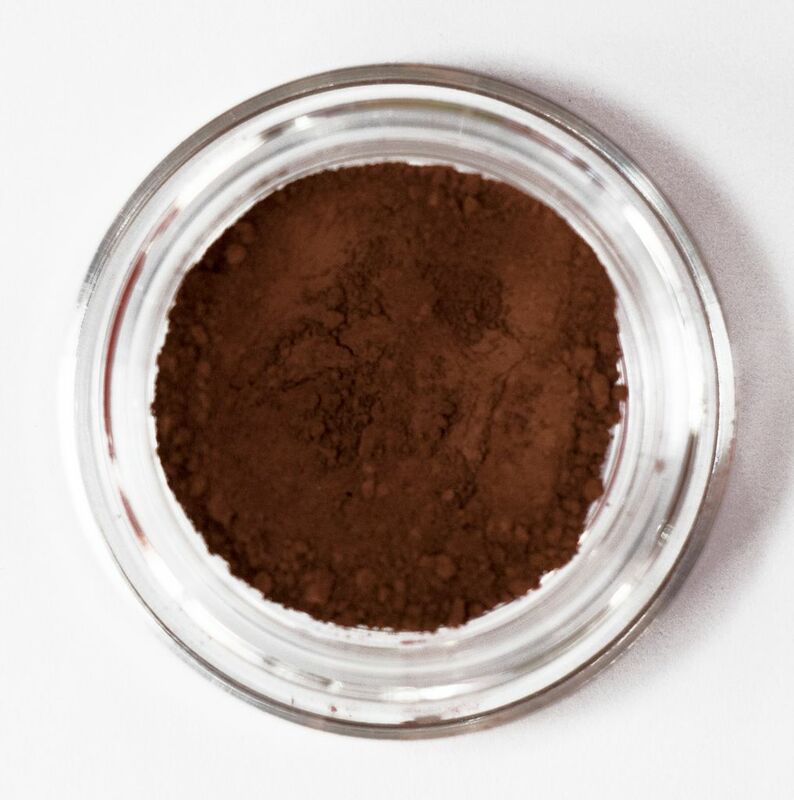 In lighter skins great as a bone color, eye liner, or accent color.